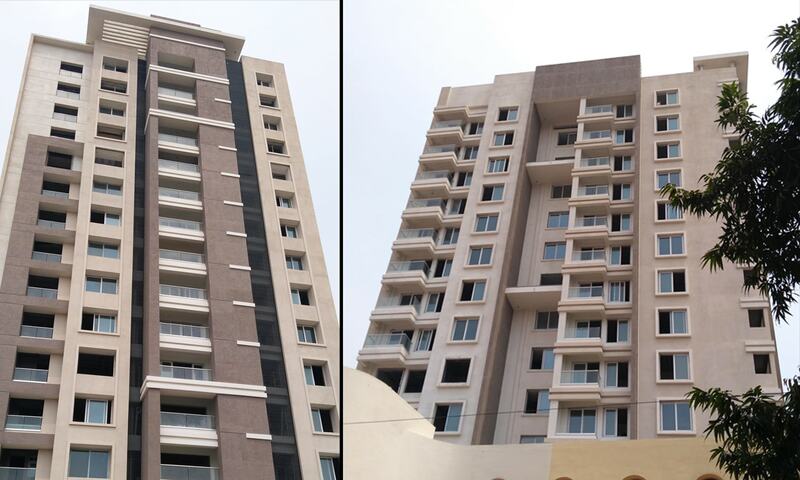 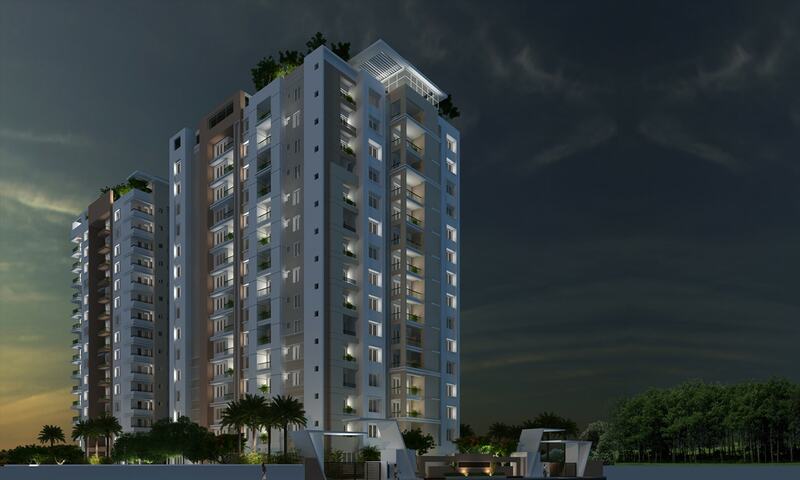 Located at the prime location of the city, PRINCE GALADA stands tall with 2B+S+14. 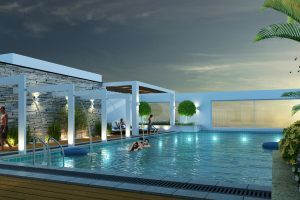 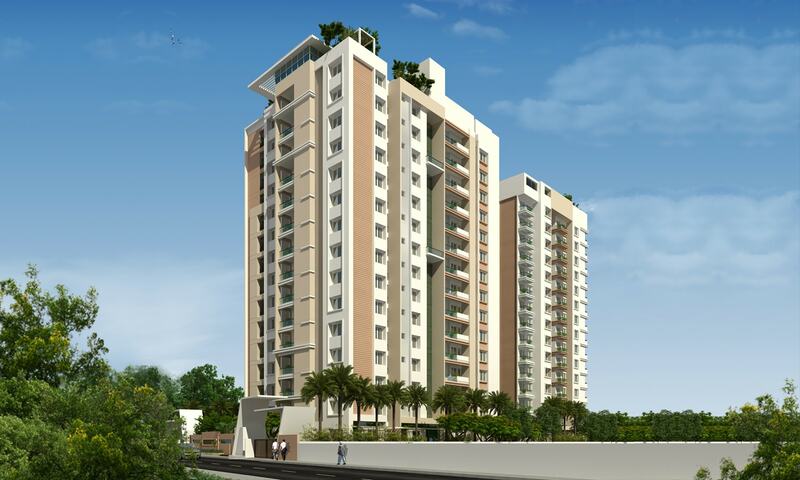 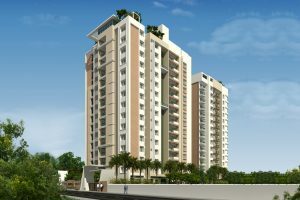 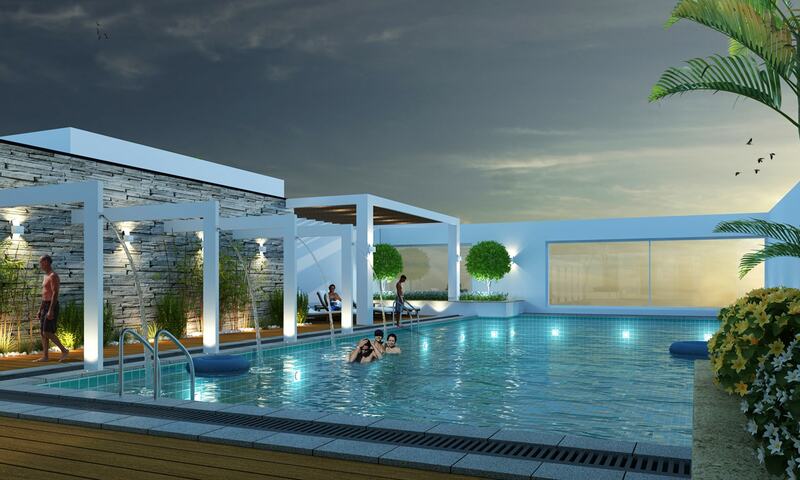 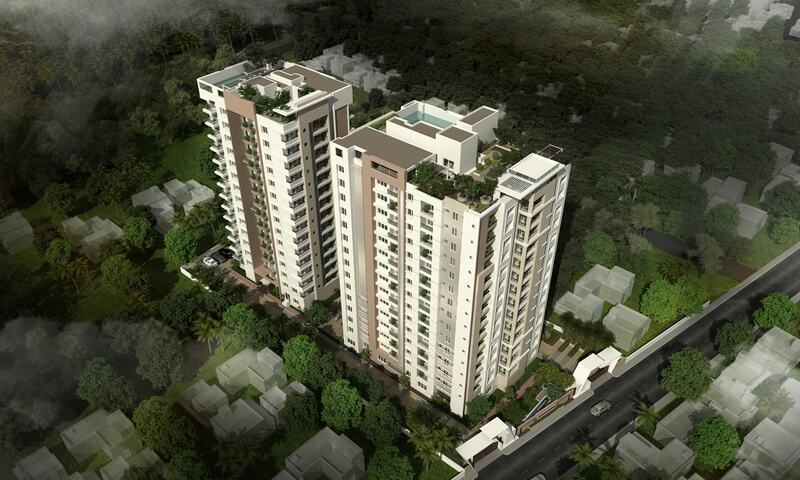 It has been designed with very high end luxurious, Up market residential apartments. 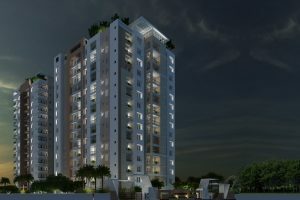 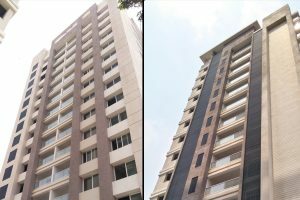 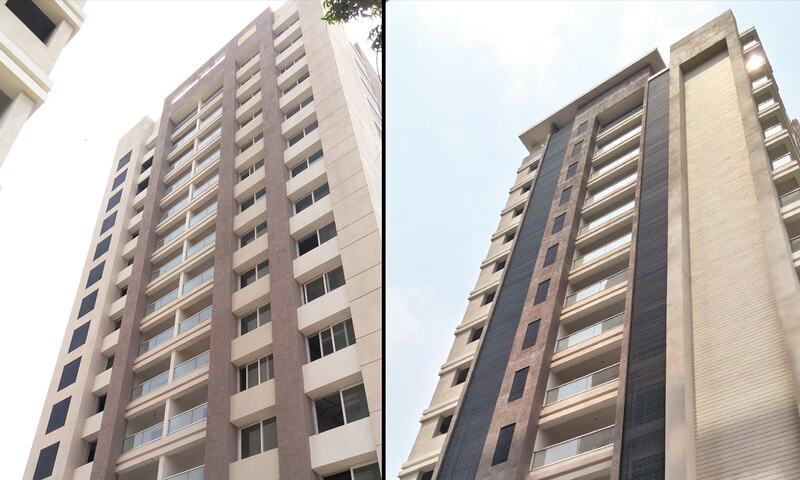 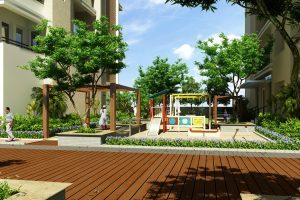 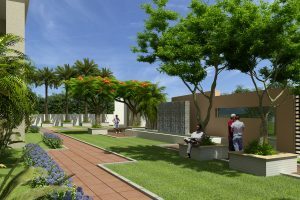 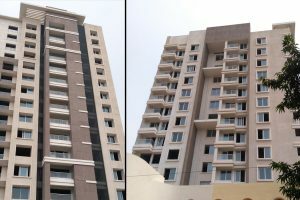 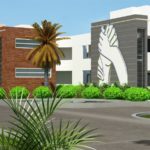 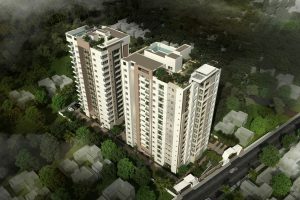 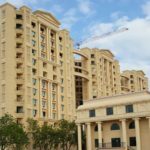 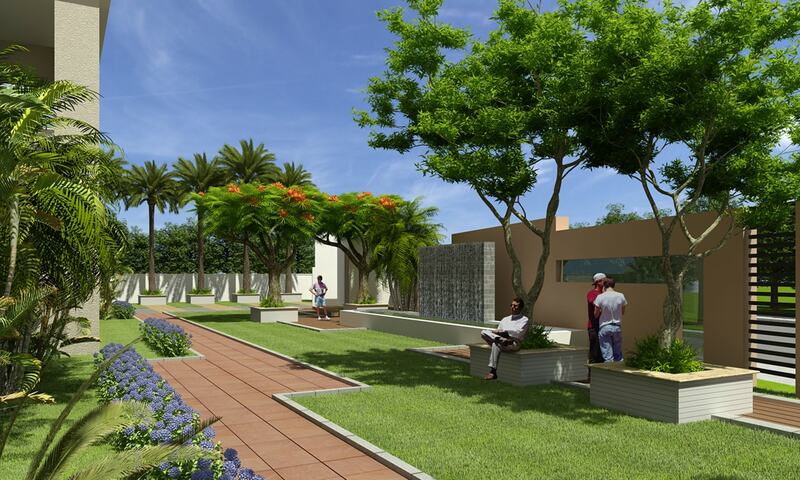 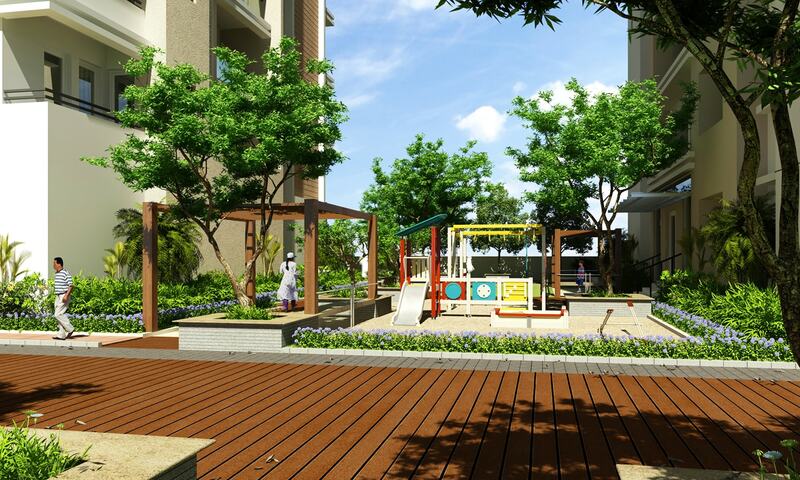 Blocks facing the road has been designed with the concept to provide a feel of villa with separate service entries .Swimming pool and party lawn are planned on the terrace level which gives the spectacular view of the Chennai city.